While man is making his mark on Mars, some humans are wondering if aliens have zoomed into Melbourne. 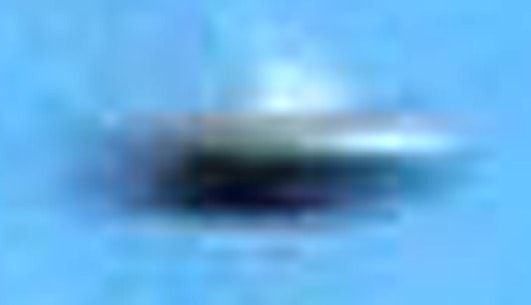 A mysterious photograph has sparked a UFO frenzy in the city's north. Both believers and sceptics are scratching their heads over this picture, snapped in Beveridge by a council officer last week. Whittlesea Council is considering informing NASA and has already sent the image to Australian authorities. The photographer, Whittlesea Council traffic engineer, Roland Rozario said he could not explain the digital photo, which shows a small round object zooming through the top right side of the frame. Mr Rozario said he and a colleague were doing a routine audit of a railway level crossing about 2pm on Thursday, January 15. "We didn't see or hear anything when we were there," he said. "I took about 10 or 12 photos, facing east and west. "Then I came back to the office, downloaded the images and noticed an object in one photo. "I still don't know what it is. I passed it around the office and people didn't know what it was. A few said it didn't look like a bird, an aircraft or even a bug in front of the camera." 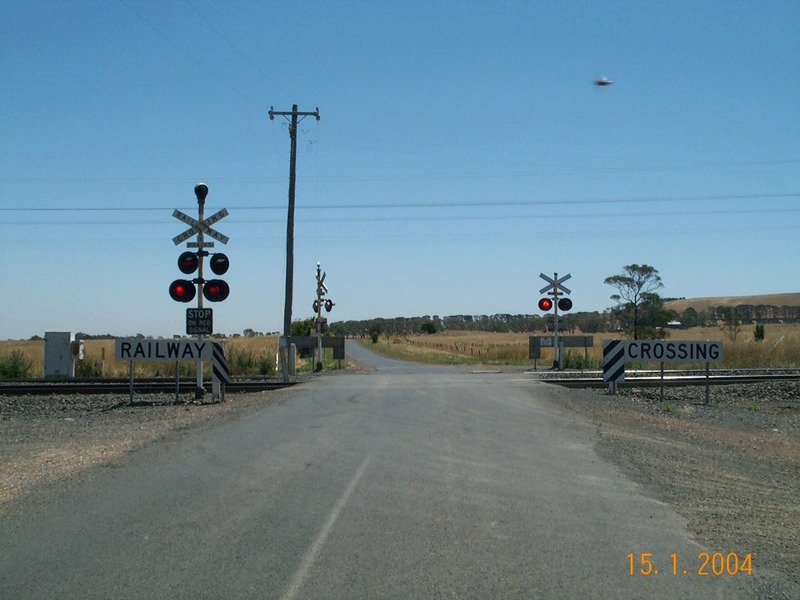 Mr Rozario said a train passed through the crossing just seconds after the photograph was taken and believes a passenger may have spotted something in the sky. Whittlesea Council's communications officer, Jim Linton, said the image to the Chief Defence Scientist, Defence Science and Technology Organisation and the Civil Aviation Authority. He said the council was considering referring it to NASA and other authorities. "As a municipal council we have this image and we believe it is responsible to pass it on to the Government authorities who have the expertise and let them work it out," he said. Mr Linton said staff assured the council the photograph was not altered or tampered with. "We're not making any claim on it. We're looking for some expert who can look at it and tell us. Maybe there will never be an answer." Weather bureau senior forecaster Peter Blake said the photograph did not look like anything meteorological. "It almost looks like a plane from the rear. It is certainly not a weather balloon," Mr Blake said. Local flying saucer experts also struggled to explain the photograph. Victorian UFO Research Society scientific adviser Bernard Wilson said the group needed more information in order to make a full assessment. "There are some interesting aspects to this photo. The sun reflections from the object and the rails appear to be fairly consistent," he said. "There appears to be some motion blur to the left of the image which might indicate a fast-moving object." But the Australian UFO Research Network Victorian director George Simpson said a digital photograph was not considered acceptable evidence of a flying saucer. "They cannot be verified. They are too easily manipulated on the computer and you don't have a negative," he said. Mr Simpson said he had not heard of any other recent sightings in Melbourne's north. But he said a local member would investigate the sighting for his group.